Getting people from Point A to Point B is just the beginning. You have specific needs and requirements for your church, hotel, assisted living facility or airport. 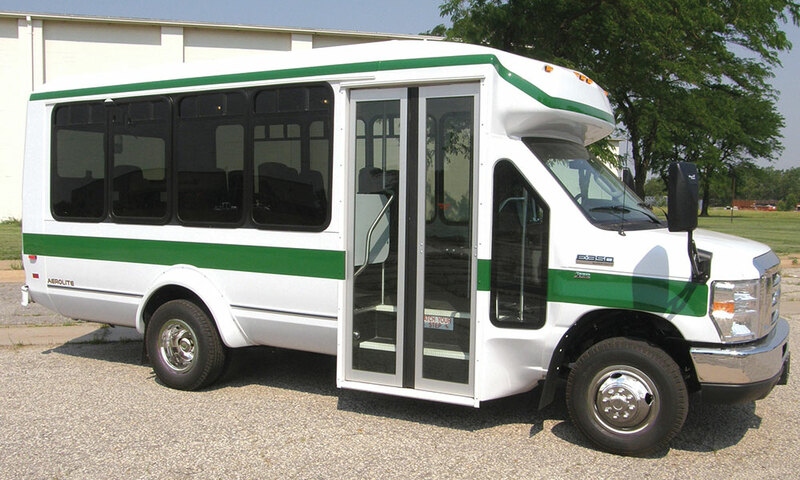 Perhaps you’re looking for an ADA compliant paratransit van, or a bus with an all-steel cage or fiberglass body. As an authorized El Dorado dealer, we’ll work closely with you to create specifications that deliver a final product that meets your needs. And we back it up with a fully equipped service department and on-site parts inventory. KANSAS TRUCK EQUIPMENT CO., INC. is an authorized El Dorado dealer. Full parts and service support. 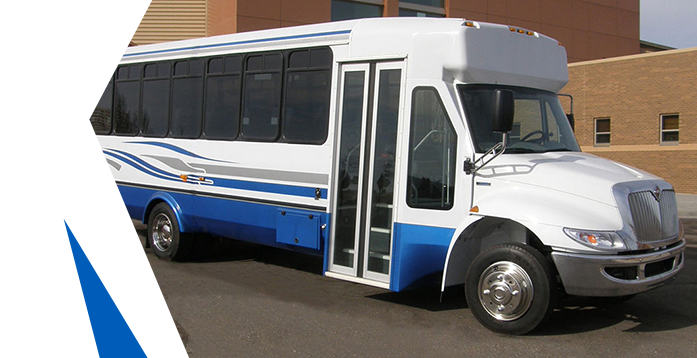 The Aerotech is the gold standard for product quality, durability and reliable performance among 20’-25’ mid-size buses with up to 25 passengers. 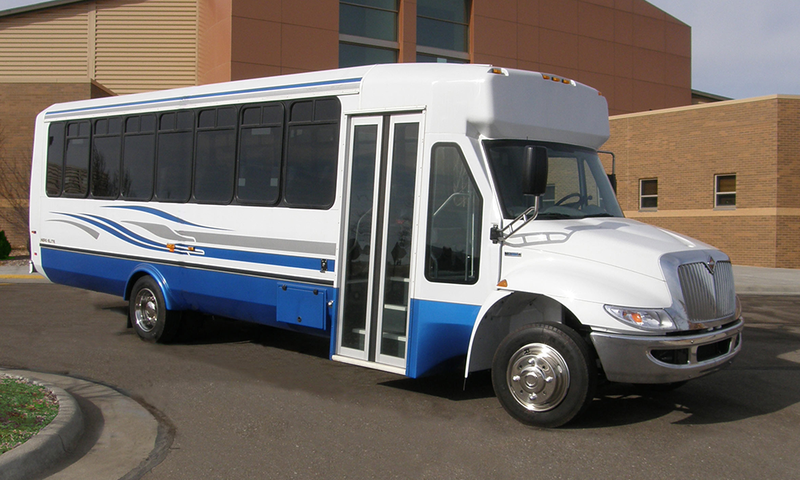 Our most popular model, the Aerotech offers unmatched versatility for fixed and on demand transit and paratransit service routes, and also as a retail specialty vehicle for airport parking, hotel, assisted living, tour bus, college/university and other commercial applications. 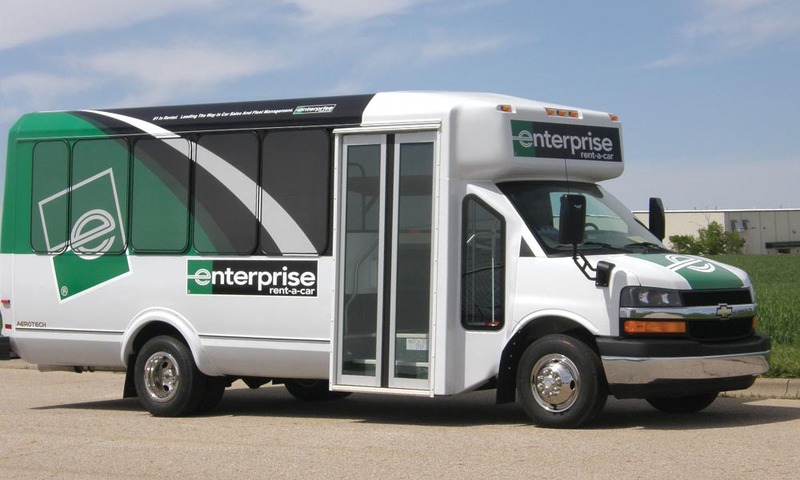 Drawing from REV Group’s expertise in the specialized paratransit industry, Kansas Truck Equipment offers the Amerivan PT, one of the most durable paratransit van conversions for high-volume mobility use. 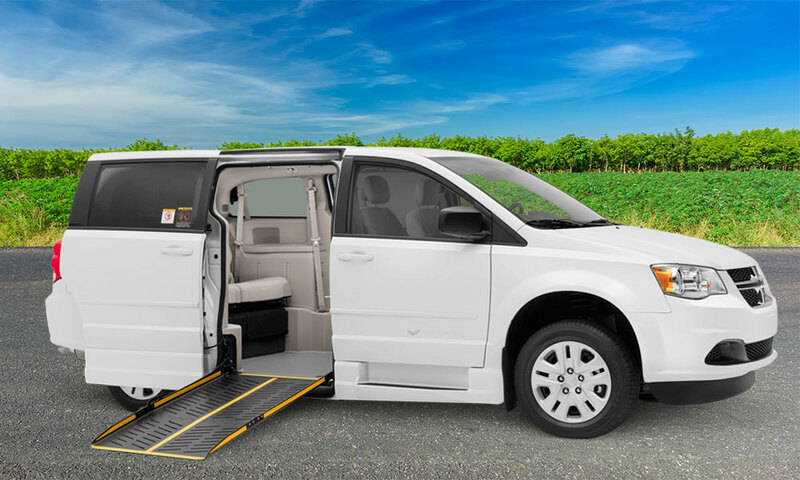 The ADA-compliant Amerivan PT, an affordable Dodge 14”-lowered floor conversion, offers an economical alternative to large commercial vehicles.